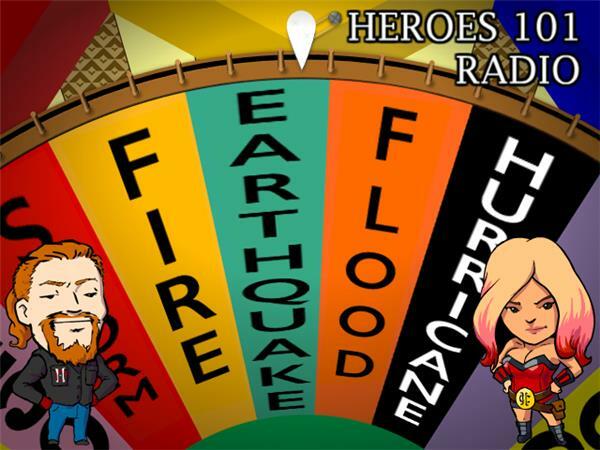 This week, Rock and Spectre are testing your knowledge on disaster prep in your area. Know how to shut off your gas? Where to find clean drinking water? The best way to handle shock? If you do, you can win prizes! If you don't, well, damn, this is the show for you. That next disaster is right around the corner, and that's not just us being the little ol' alarmists that we are. Also, join us in a discussion of the recent "killer clown" phenomena: how it will affect Halloween and what to do if you see one. Tuesday, Oct. 25 at 7PM Pacific, 10PM Eastern.